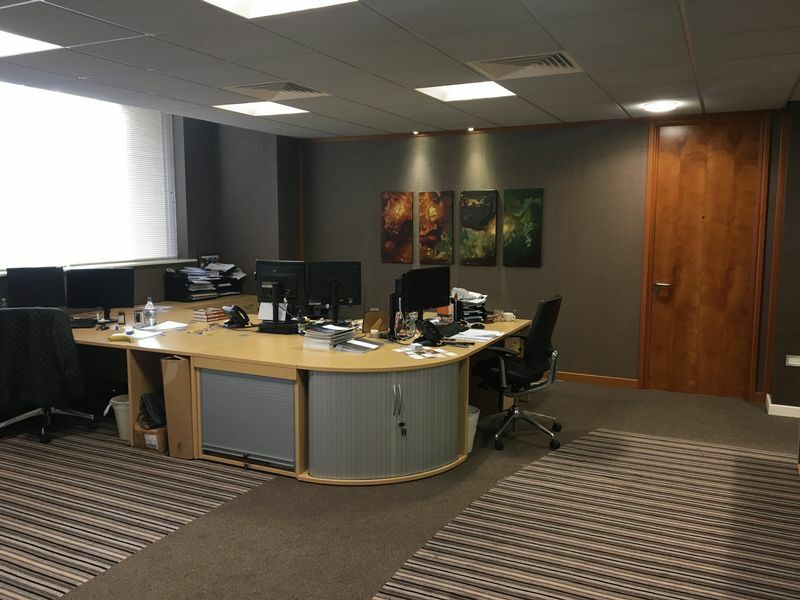 Modern, high quality, open plan office suite with CAT 5 cabling, security alarm system and heating/cooling units, in this purpose-built office building located in The Financial District opposite Standard Bank and close to Government Offices and the Law Courts. This prominent building has an impressive entrance lobby and is served by a passenger lift. 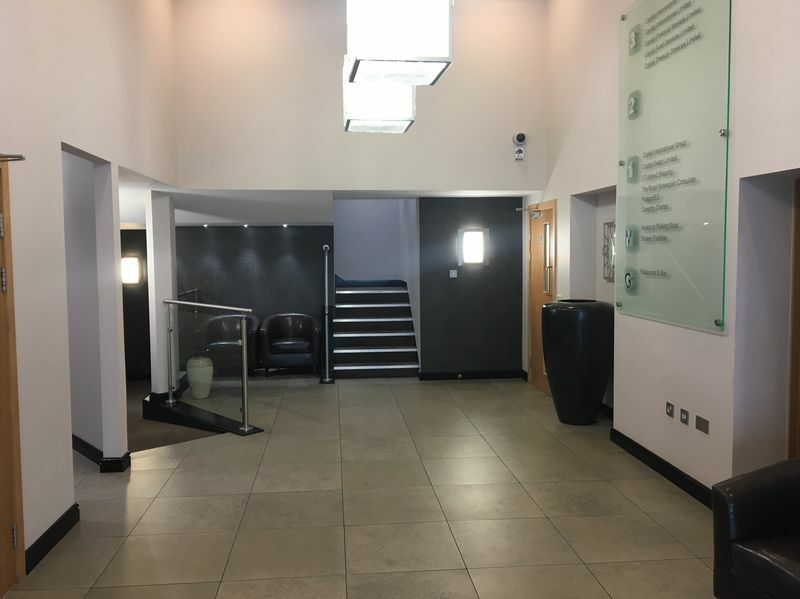 Renovated to an exacting standard to provide superior facilities within this building to include a communal kitchen, WC’s, shower room and the popular Thai Thai restaurant premises on site. The building is prominently located on one of the principal roads leading through the financial district. Travelling up Prospect Hill into Bucks Road, past Government Offices, turn left into Circular Road where Capital House will be seen on the right hand side just after Illiam Dhone House (the Department of Trade & Industry). 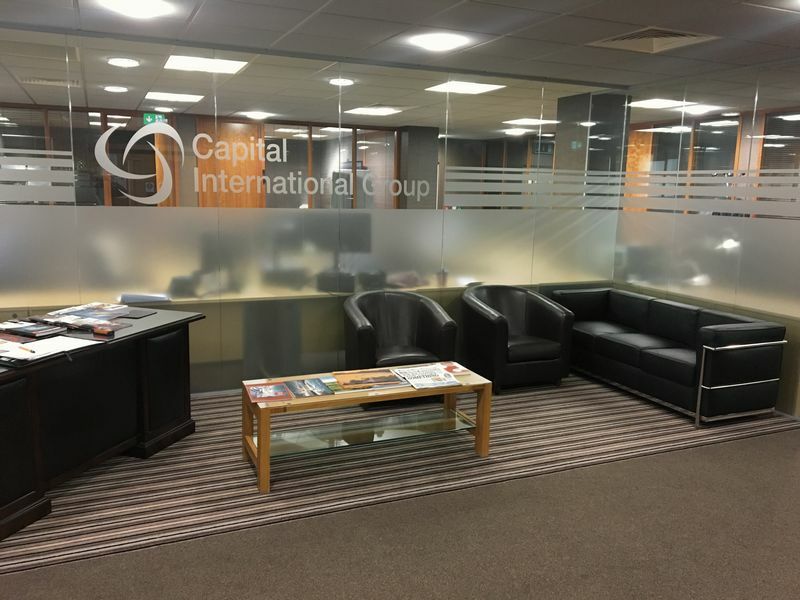 Isle of Man Government Offices, leading banks and professional offices around Athol Street are within a short walk. 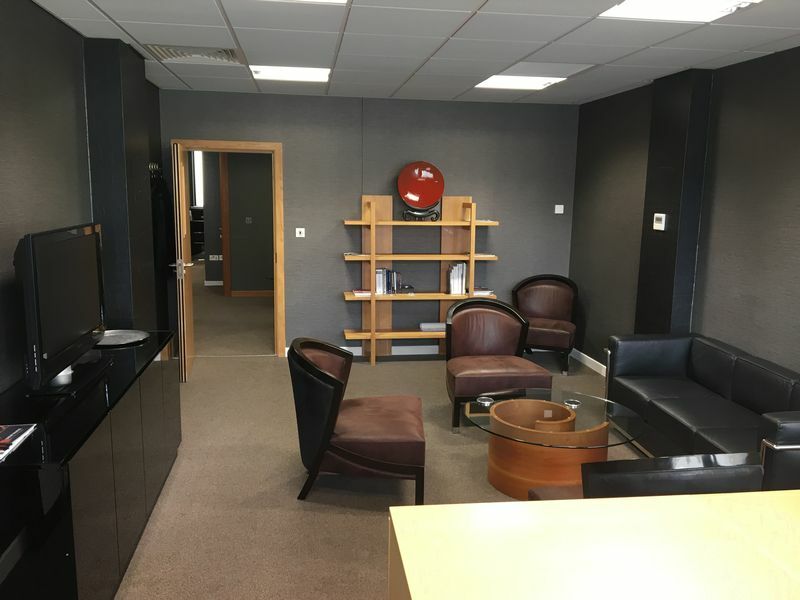 Part First Floor Suite - Net lettable area approx 2,944 sq. 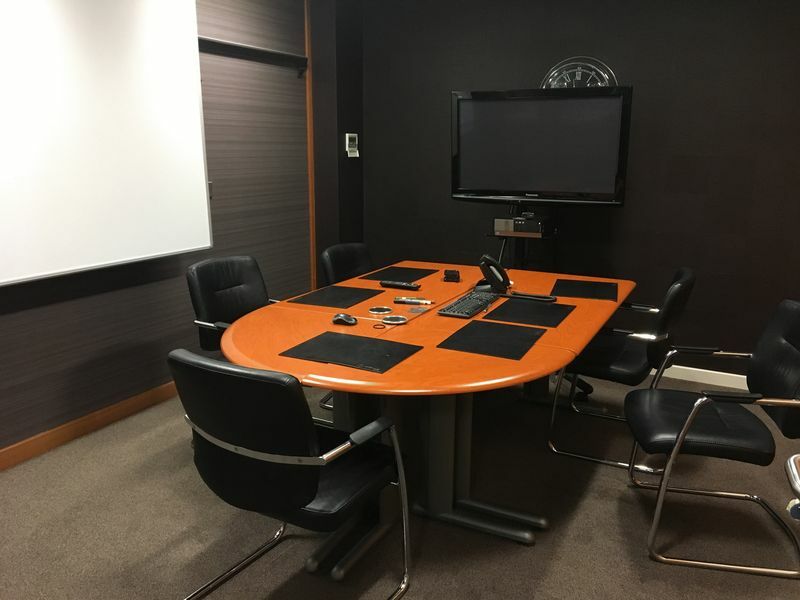 ft. – comprises boardroom, interconnecting meeting rooms with concertina doors, 4 further meeting rooms, CAT 5 cabling, large meeting room, stationery cupboard. Benefits from suspended ceilings and heating/cooling units. A rear lane provides access to the parking facilities both underneath the building and across the lane. One on site car parking space is available at an additional cost. Mains services are installed. The building is served by an induction type heating/air-conditioning system. Windows are double glazed for thermal efficiency. A security deposit equivalent to one quarter’s rent is to be paid on term commencement and to be returnable on satisfactory expiry of the lease. 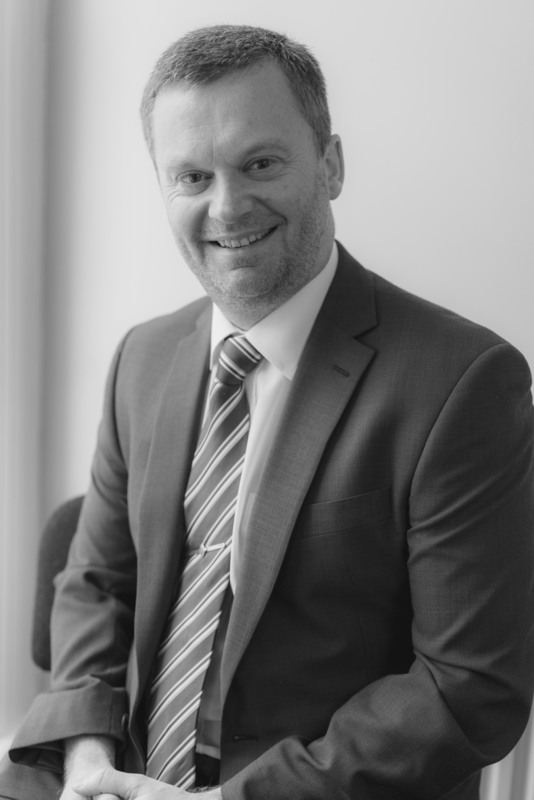 New leases are available on effective full repairing and insuring terms via service charge. Standard three yearly upward only rent reviews.